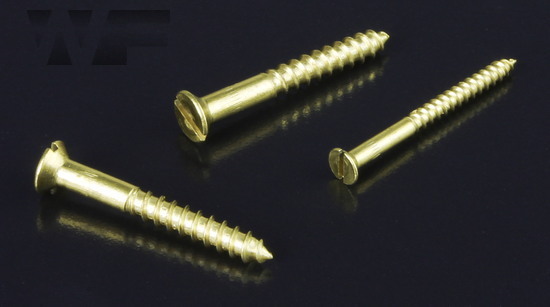 Slotted Countersunk Woodscrew giving a flush, smooth and snagfree finish when used. t max. maximum recess depth t max.